At the end of September 1944, 414,000 Soviet troops entered Serbia. In the wake of their tanks, the Partisans begin to establish their authority. Their first action was to ‘mobilize’ 250,000 young men, many of whom were still minors. 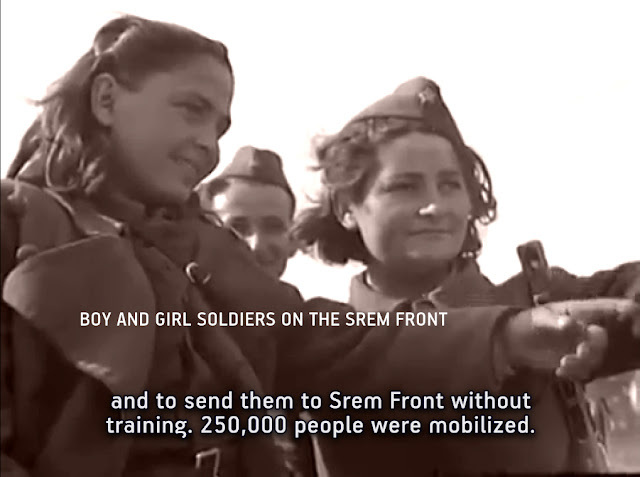 In this episode, some of them testify that they were thrown into locked cattle wagons and then taken under heavy guard to the front line at Srem to face a phalanx of German machine guns. 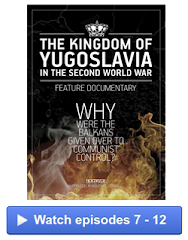 The harrowing testimony of 12 witnesses who survived the end of 1944 and beginning of 1945 in communist prisons, where they were tortured and witnessed many murders. Displaying the original documents that ordered executions by shooting, a form whose only requirement was to enter the name of the victim. 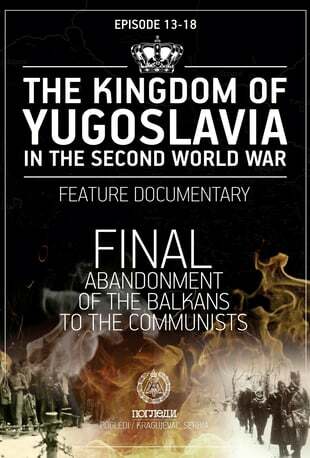 The harrowing story of the liquidation of over 100,000 people and the confiscation of hundreds of thousands of houses, apartments, factories, shops, craft workshops...of which 90 percent were never returned. 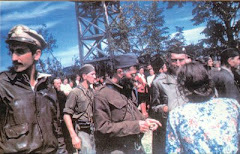 After invasion by the Red Army, the remaining units of the Yugoslav army, the Chetniks, retreated into Bosnia without shelter and without winter equipment. 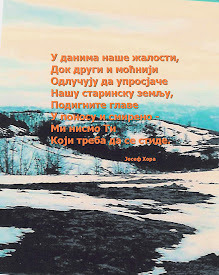 Therefore, the first objective was: to win over the urban areas so as to survive the harsh Bosnian winter. 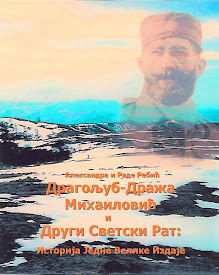 This was followed by attacks on garrisons held by the Partisans or Ustasha. 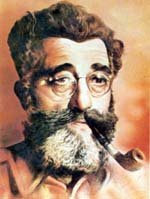 Spring 1945. 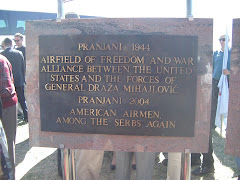 The last area of territory located in northern Bosnia that was free of Partisan control. now came under attack from Partisans equipped with heavy weaponry. 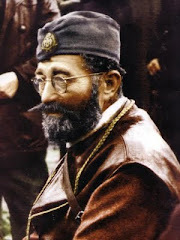 General Mihailovich ordered his forces in the west to make a sudden turn towards Serbia, in order to out maneuver his enemies. 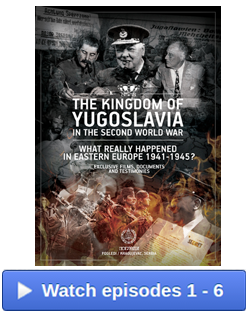 With eye-witness testimonies and recorded footage of the territory on which some of the key events were played out. 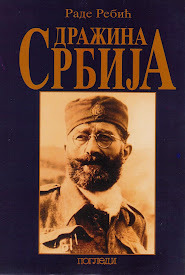 Spring 1945 units from Montenegro, under the command of Lieutenant Colonel Pavle Djurisic, separated from the main body of General Draza Mihailovic’s forces in an attempt to reach Slovenia. 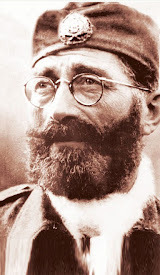 In Slovenia there were already significant elements of the Chetnik Supreme Command headed by General Miodrag Damjanovic, the largest force was the Dinara Chetnik Division led by Vojvoda ‘Duke’ Momcilo Djuic. 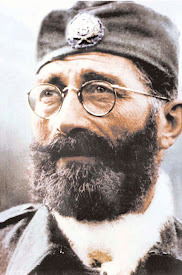 In this episode the attack on the Dinara Chetnik division by a Partisan encirclement on 4 December 1944 is recounted and the unsuccessful maneuvers of Lieutenant Colonel Djurisic.